I got my first pair of glasses in 4th grade, and so did my now-teenage daughter. She’s gone through several pairs of glasses since then. Fortunately, after her eyes stop changing, she’ll have an option that at her age, I didn’t know would ever exist. She can have LASIK corrective surgery like I did many years ago. In the meantime, she’ll depend on glasses, or contacts, if she ever decides to switch to them. 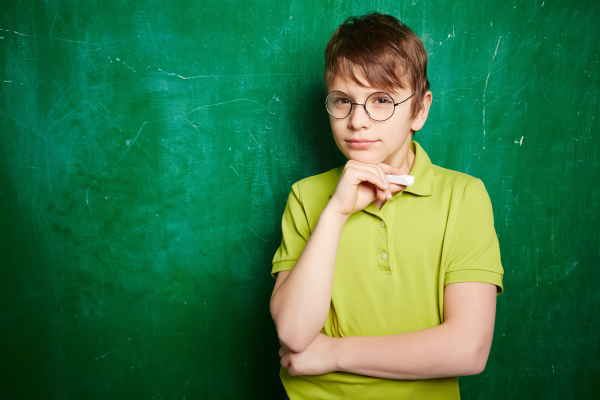 Here’s what you need to know before making that first eye doctor appointment for your child. If you have insurance for eye exams, glasses and contacts, look over your coverage information so that you know what’s covered and what you’ll need to pay out of pocket. Even if you don’t have eye care coverage, check your health insurance documentation. It might cover one eye exam per year. 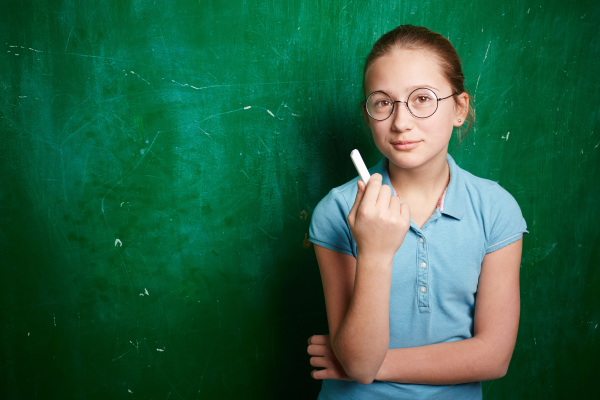 Some health insurance plans cover eye exams for kids but not for adults. It’s worth looking into. 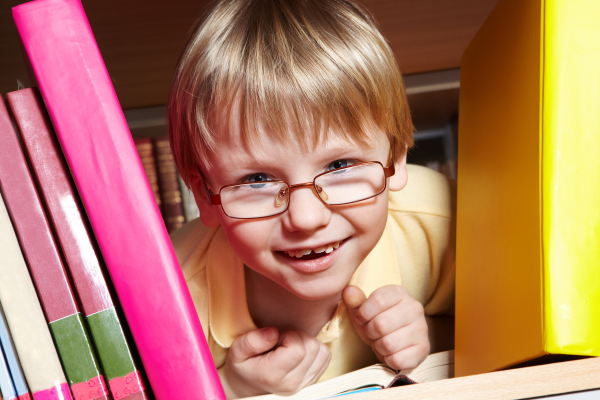 Your child can get a decent eye exam from any number of eye doctors. If your eye care coverage has a network, you’ll probably save money by sticking with network providers. 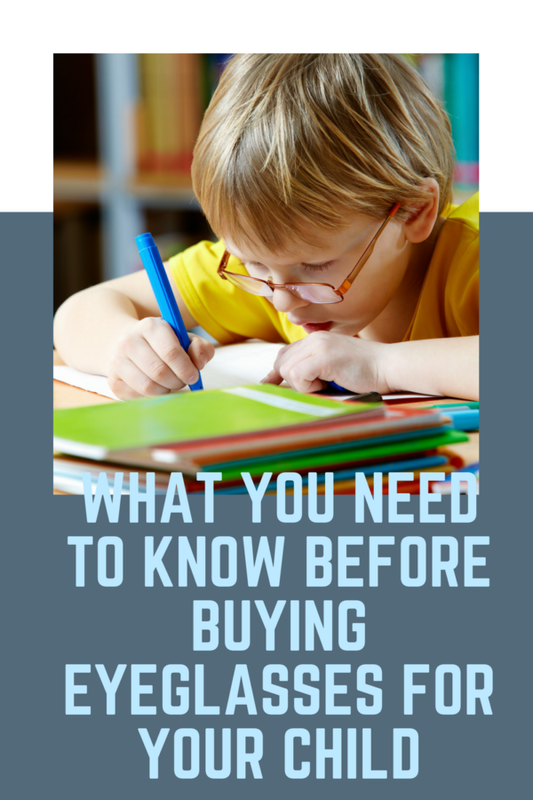 If you don’t have insurance to cover eye doctor visits, shop around for price, and find out what’s included in the standard exam. Eye doctors don’t always charge the same amount for an exam. Plus, some might charge extra for services that others might include as part of the overall exam price. Anyone in my family who needs glasses currently visits the eye doctor housed in our local Walmart Vision Center. I’m not saying that all Walmart Vision Center optometrists are great, but ours has worked out very well. One year, my daughter felt like her prescription had changed before a year had passed and she could get another eye exam covered by insurance. Her optometrist charged only $20 for examining her eyes for a new glasses prescription. Even if you have insurance coverage for eyeglasses, you might end up shelling out a few hundred bucks if you’re not careful. That’s because one company makes almost all of the eyeglass frames that you’ll find in optometry offices. 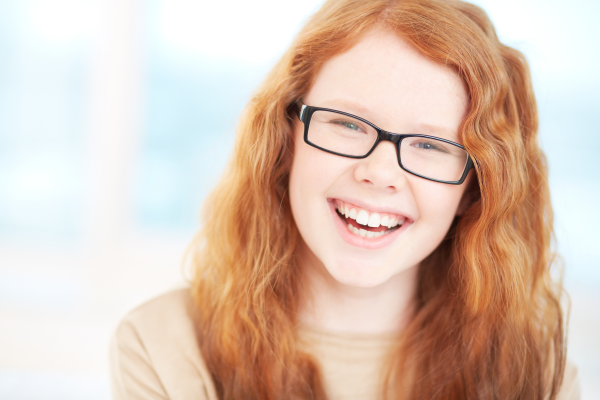 If you’re lucky, you might have insurance that covers around $100 toward the cost of eyeglasses for your child. In your eye doctor’s office, you probably won’t find frames that cost less than $200 – and that’s just the frames without lenses. Fortunately, it’s possible to bypass the eyeglass frames monopoly and save a large amount of money on eyeglasses. 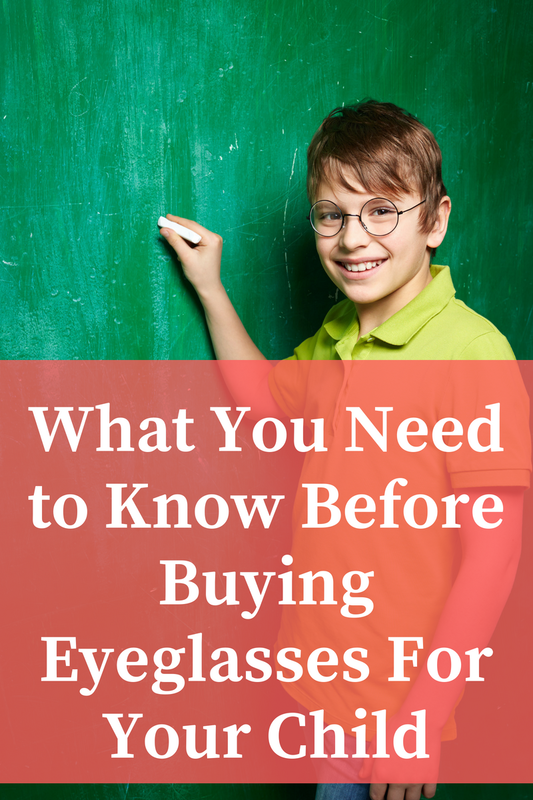 Start by shopping at either Walmart or Costco for your family’s glasses. My daughter’s first pair of glasses cost over $200 after insurance, purchased from an optometry office. Since then, we’ve started buying all of her eyeglasses from Walmart Vision Center and paid only the $15 insurance copayment. Please note that I have no affiliation whatsoever with Walmart or Costco. We have no experience personally with Costco, but we’ve found Walmart’s glasses to be of great quality. 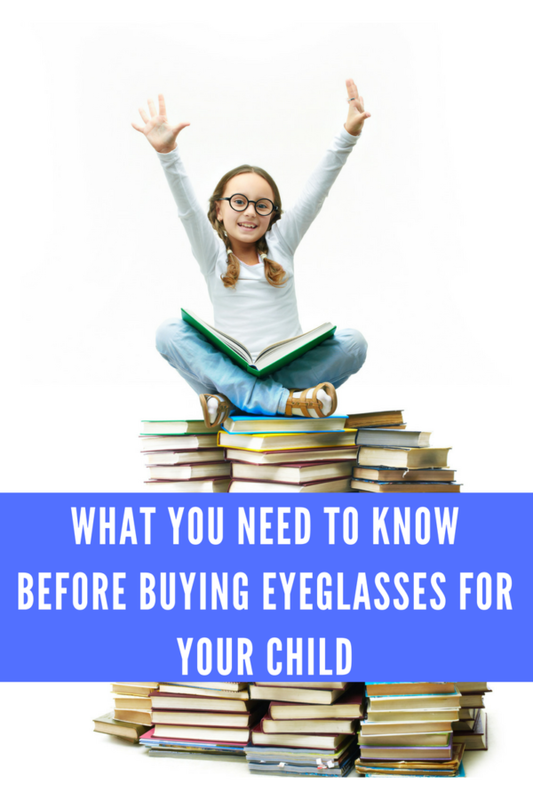 Plus, if my daughter’s glasses need an adjustment or have a problem, it’s certainly convenient to stop by the Walmart store during Walmart Vision Center hours. Ask coworkers, friends and relatives for eye doctor recommendations. If insurance is a factor, start with the list of in-network eye doctors and conduct Google searches of them. If I’m reading online reviews, I really read them, not just scan the star ratings. People seem more likely to leave a review if they’re angry about something. And some negative reviews reference experiences that are beyond the office’s control and/or mostly or entirely the patient’s fault. If you don’t have insurance, you may want to start looking into the independent eye doctor at your local Walmart or Costco. No matter which eye doctor you visit, she’ll have to hand over a copy of the glasses prescription so that you can get it filled somewhere else if you’d like. If you’re already at one of the cheapest places to get eyeglasses, it’ll save time. The eye doctor might be among the least expensive, too. Thanks Beth for Writing Such a Nice Article actually searching for it and landed to this page, while reading the article I was just reminding the time when I was spending most of time, using the electronics devices and gadgets. That time I was just using electronics device. Now, I think MY Eye – sight goes week. Now I am looking for how to find the correct eyeglasses for me. BTW Thank You Beth for Writing Such a Great Content that required every parents on a time. Nice article , but I think If the eyes are too weak and they work harder to focus at near they are considered farsighted. When someone who is farsighted doesn’t wear glasses, the eyes have to worker harder to focus, often leading to headaches and fatigue. 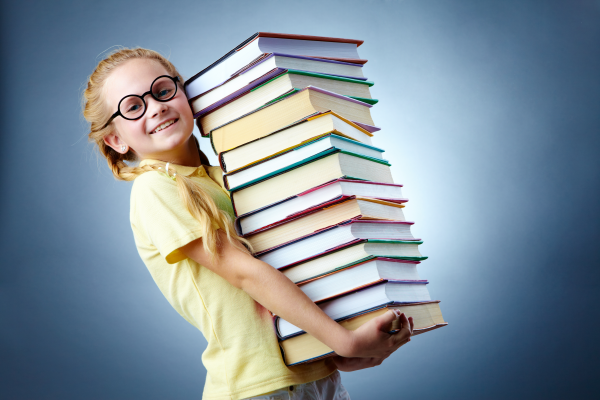 A common complaint from children who are farsighted is that they don’t like to read. They’ll be able to accommodate their sight to focus on objects but will have long term effects if their vision goes uncorrected. Great info! It is important to shop around to be aware of what you’re getting, not all coatings and frames have the same quality or warranty. And don’t forget to use all of you insurance, many people leave some on the table unused!